Is it possible to make a 3D Roguelike in Unity in one week? 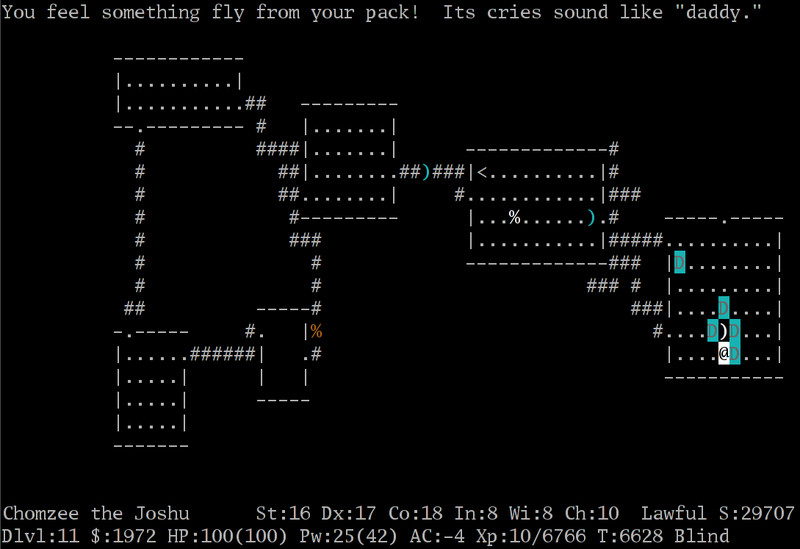 What is a Seven Day Roguelike? after they started writing code. For my January #1gam, I wanted to do something that’d be both small in scope and something that I hadn’t really done before. Based on a joke that my friend John made about Call of Duty always being abbreviated ‘CoD’ on the internet, I decided to make a first person shooter where all of your enemy are fish.